As I journal, read the Bible, read devotional and self-help books, listen to podcasts by various Christians and self-help experts, watch TED Talks, etc. I receive an abundance of insights about how to live life better. However, I'm overwhelmed by all that I should think, feel, say, and do differently. 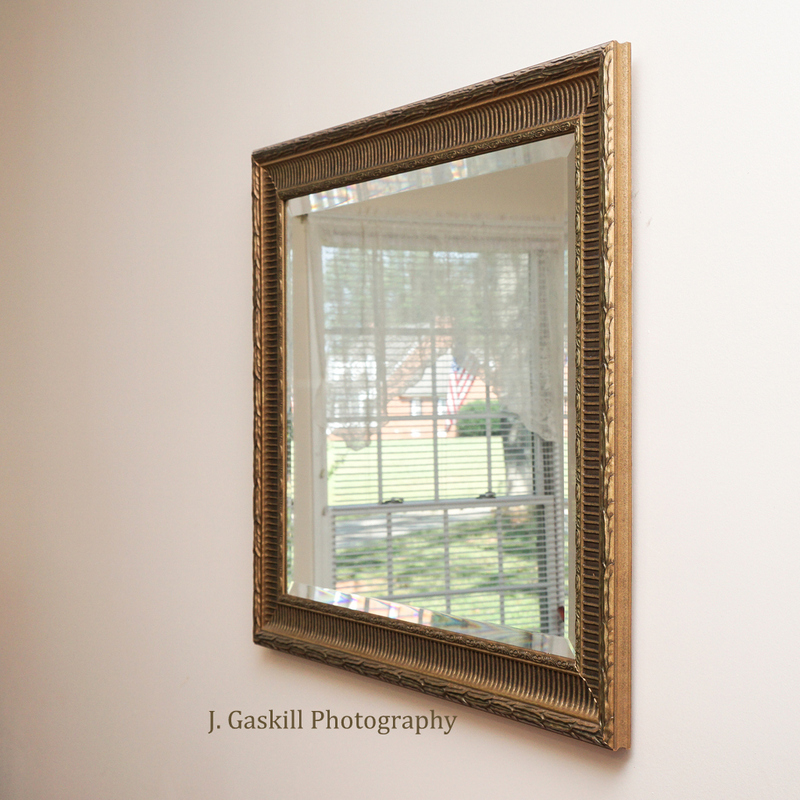 Having too much to focus on, I generally end up applying few, if any, of the principles that were presented to me. I'm like the person described in James 1:22-25, the person who looks into a mirror, sees the truth about what needs readjusting, but chooses to walk away from the mirror without dealing with problem areas. How smart is that???? Although I take in far more insights than I live out, I could experience BIG changes in my life if only I'd choose at least one "flaw" and apply the truth from God's Word to it. Even though I may not have the time or wisdom to do everything I'm shown every day, I'll certainly benefit from choosing to do at least ONE thing differently--and consistently. How about you, Dear Reader? Do you need to learn to incorporate more of God's truths into your life? Will you choose at least one truth and start living by it? Will you begin to do it today? Will you continue to do it tomorrow and the next day, and...? truth upon truth, precept upon precept. I humble ask You to help me "live it out." Had I not received an e-mail this morning informing me that today (Sept. 21) is World Gratitude Day, I wouldn't have known! Based on what I discovered later on the Internet, I've failed--for years--to celebrate this day, which started in 1965 in Hawaii when folks from many nations gathered together and decided it would be a good idea to have one day per year to formally express gratitude. On every Sept. 21st since then, folks all around the world have reflected on the good people and things in their lives. The founders of Gratitude Day believe taking time one day a year to reflect on the amazing things we have will increase our well-being and make us happier, more contented people. Since they're definitely right about the positive effects of feeling grateful, why, I wonder, shouldn't every day be Gratitude Day? Why limit expressing gratitude to only one day of the year (in addition, of course, to celebrating Thanksgiving Day with family and friends)? 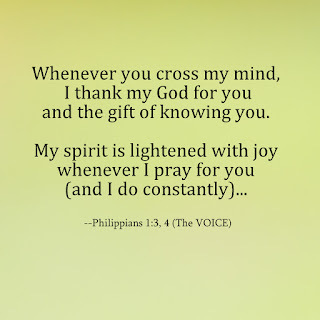 He realized, as do we, that when people know they are loved and appreciated, that "makes their day" and inspires them, in turn, to express their gratitude to people who mean so much to them. Let's begin the gratitude chain today and continue it every day so that we can help spread gratitude throughout the world! With Hurricane Irma so much in the news, my heart is heavy for those whose lives have been so disrupted and those who will lose so much during the violent storm. 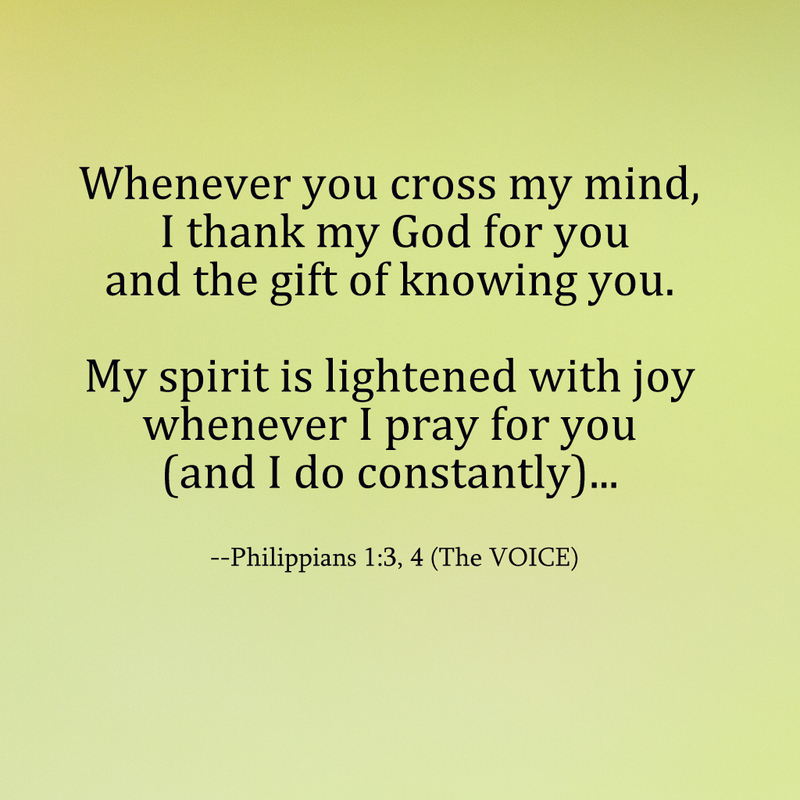 The Holy Spirit brought to mind the words of a song I’ve known and loved since childhood. “Stand By Me” was written by the Rev. 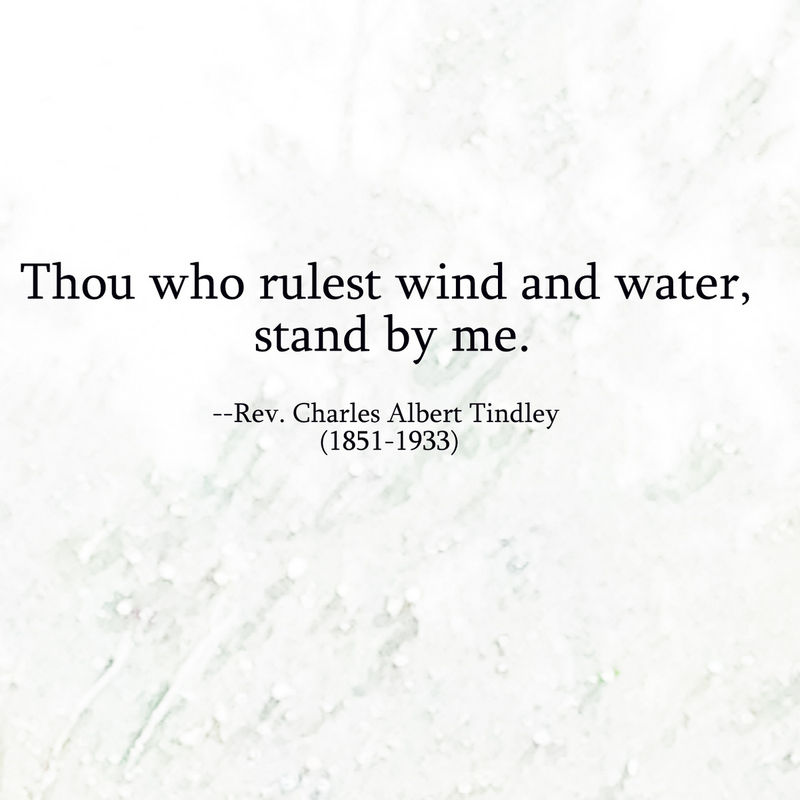 Charles Albert Tindley in the early 1900’s, but his words continue to be timely ones. 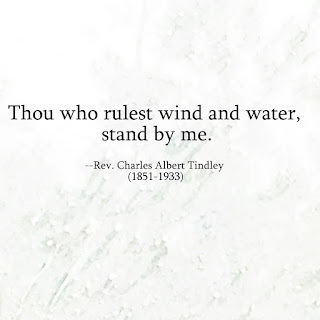 As the hurricane rages, let’s offer these words from that hymn as a prayer to God: “Thou who rulest wind and water, stand by me [by us].” That’s also a wonderful prayer when we’re buffeted by all sorts of storms, such as those Rev. Tindley mentions in the other verses. Several years ago, while listening to Elisabeth Elliot's radio program, Gateway to Joy, I heard her quote one of Amy Carmichael's poems. I loved the poem, found it on the Internet, and learned that it was included in the book, Toward Jerusalem, which is a collection of poems by Amy. But the poem Elisabeth quoted is one of my favorites. The poem is actually a prayer Amy was praying for the children under her care at the Dohnavur Fellowship (a refuge for underprivileged children) in South India when Amy was a Protestant missionary there from 1895 until her death in 1951. It's one of the sweetest prayers I've heard for children. Copyright restrictions prevent me from sharing the entire poem, but I can share a summary of her thoughts. She asked God to protect them from the powers of evil, which can pull them down--like whirlpools and/or quicksand do. She asked God to guide children through life's troubled waters and to cheer them in the midst of life's battles. There's more, much more, and Amy expressed the deep desire of her heart far better than I can summarize. I encourage you to buy the book and/or click here to read the poem (it's the third one) and then offer her words as your prayer on behalf of all children.